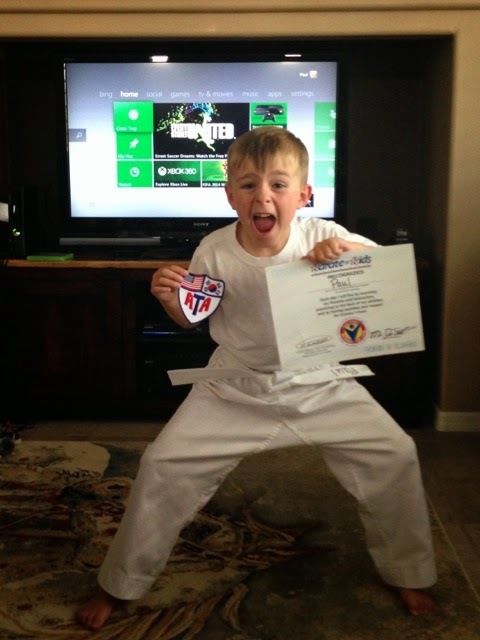 Nine weeks ago my son began taking Taekwando lessons through an American Taekwando Association school called Victory Martial Arts—something he’s been asking to do for almost a year. Steph and I kept putting it off simply because he’s been playing soccer for three years and at the end of each season he kept asking us to sign him up again. At the end of last season, he told us he was tired of soccer and wanted to do something new, and asked to start martial arts instead of soccer. So we signed him up! Steph and I are working the life-balance issues with Paul, just as all parents do with their kids. 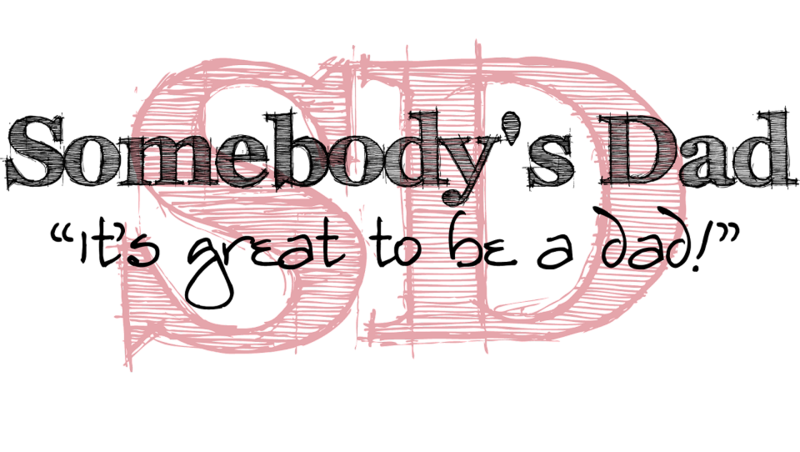 We have a pretty stable routine that we believe best ensures he continues to do well in school (including getting his homework done in a disciplined manner), but not to squelch time during the week for him to participate in some form of physical activity (sports), and time to just play and fuel his imagination (LEGO, video games, etc.). He knows school is always the priority, but we want him to have plenty of time to explore the other things that keep a life balanced/full/colorful. In all these things, he has his circles of friends, and in most cases they overlap, creating a cool, common thread that connects all these major aspects of his life. I’m pretty sure Paul doesn’t know just how thrilled I am that he’s involved in martial arts. As I’ve watched him these past couple months, I’m remembering and reliving the thrill, challenges, pain, and excitement of learning and doing new things physically and seeing the tangible achievements (mental and physical focus, balance, confidence, etc. ), especially represented by working hard and advancing to the next belt. 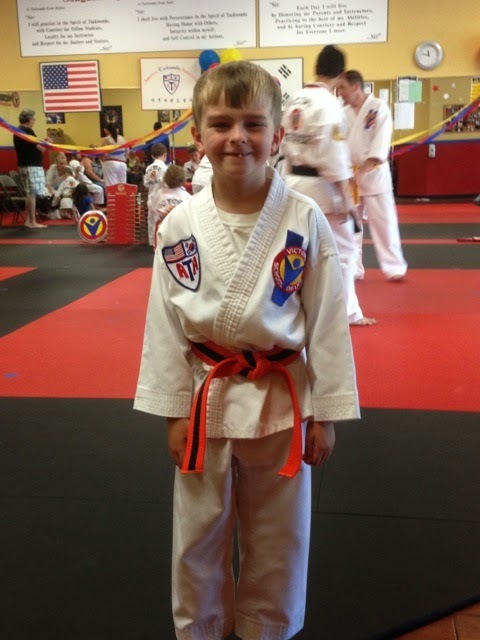 This past week, Paul tested for the first time and moved from White Belt to Orange Belt. He was more nervous than I think I’ve seen him be about anything. Steph and I worked through it with him as best we could. Most of the time both of us were at every practice since he joined the school, and one of us was always there. We were his champions, his encouragers, his cheerleaders when he practiced at home and during lessons. As with so many things in life though, we can’t do this for him. 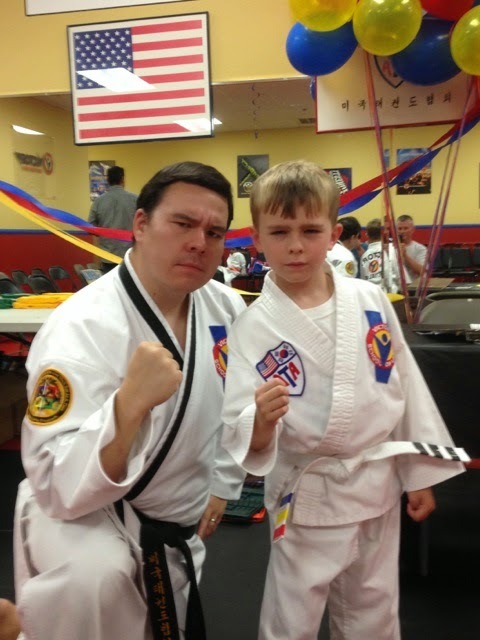 When testing time came, he had to take the test and perform the necessary elements in front of other White, Orange and Yellow Belts…and the Black Belts. Yes, the Chief Instructor has the Black Belts test on the same evening as the junior belts. 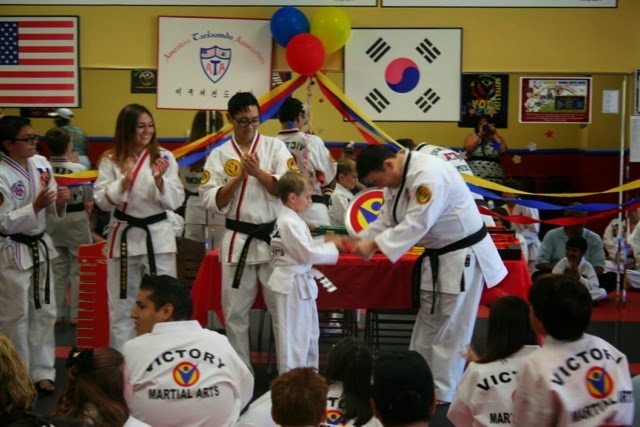 The Black Belts were amazing examples for the young martial artists, and the advanced students also championed and cheered the new students as they took these first steps toward earning their own Black Belts. Even with all the encouragement and practice, several of those testing to advance in the junior belts didn’t pass. Some of the Black Belts didn’t pass either. In this they became amazing examples to the lesser experienced athletes. The parents were well represented at testing too—for the White Belts testing for the first time, all the way up to the Black Belts testing for the next degree! It warmed my heart to see the amazing turnout by the parents and even other friends, many of whom brought signs and noise-makers to encourage the kids and adult students. Paul worked through his nervousness and did amazing with his forms (with and without his weapon). He struggled with board breaking though—the event we knew he was the most nervous about. Along with several others, on his final attempt he broke his board and the crowd went wild, for Paul and every other athlete who tried so hard! As always, it’s great to be a dad!